Over the years we have seen some families make some crucial mistakes during the process of their family portrait. 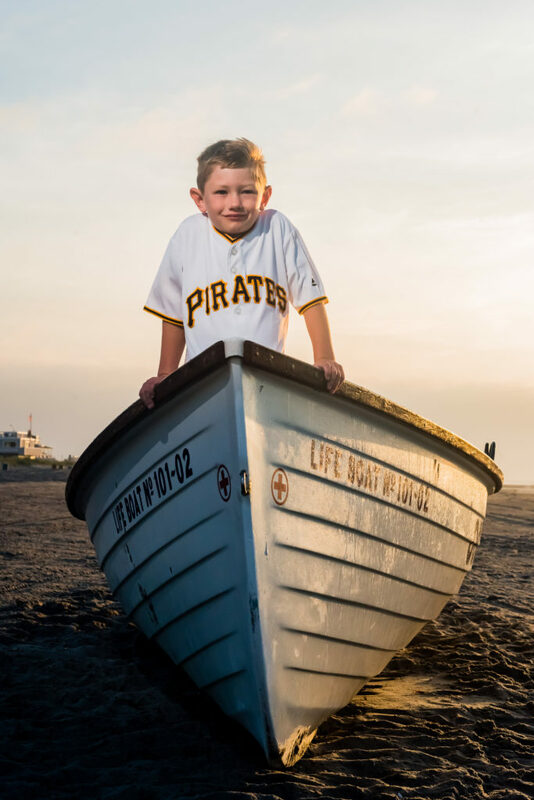 Today we are going to share with you 5 things you should know for your Ocean City NJ family portrait session that will help make it a success and much less stressful. Eat dinner before the family portrait. This is a great idea if you have a lot of kids in your group. Kids don’t do well when they are hungry and frankly neither do adults. To make sure you don’t have a rushed and cranky session planning your dinner a little earlier. Yes there are bugs on the beach. They tend to really come out around evening. Which also happens to be the perfect time for a family portrait. Our local Ocean City bugs tend to really like visitors. We have found that even though the bugs leave the photographers alone they will swarm the vacationers. So make sure you load up on the bug spray. Expect and prepare for wind. Yes it’s most likely going to be windy. This is not a huge problem but just a minor obstacle. We can work around wind. Usually we can use the dunes as a shield or go to certain locations we know block the wind. If it is very windy you might not get certain portraits you were hoping for. But we still will get amazing shots and you will be very happy. Just mentally prepare for wind. We do not have magic powers that will make your child behave. It is rare that we don’t get great expressions and smiles from babies and toddlers. Most of the time we photograph amazing families with great well behaved kids. Even the parents that sometimes will tell us that we will have a tough time with a certain child are surprised at the awesome photos we get. We know kids like to be kids and run around and have a good time, we get that. However if your child is a terror all the time and never has taken a good portrait before… there is a possibility that we won’t get a good portrait either. This is extremely rare for us but every once in a while we book a family that thinks because we are professional photographers their kids are magically going to behave for us even though every other minute of they day they are going crazy. Just something to keep in mind. And lastly leave plenty of time to prepare. This keeps you from stressing out and being in a bad mood. It’s tough to show up for a family portrait and look great after you’ve all been arguing and fighting while getting ready. So keep your preparation time nice and pleasant. We want your smiles to be real and genuine not forced and fake. We know if you are in a bad mood and we can guarantee that you will hate the final photos. One more bonus tip especially for dads and guys. Try and stay positive for your family portrait. For most of you we know its not what you would prefer to be doing. We are fast and great at what we do and know that if you give it a chance you will end up having a great time. 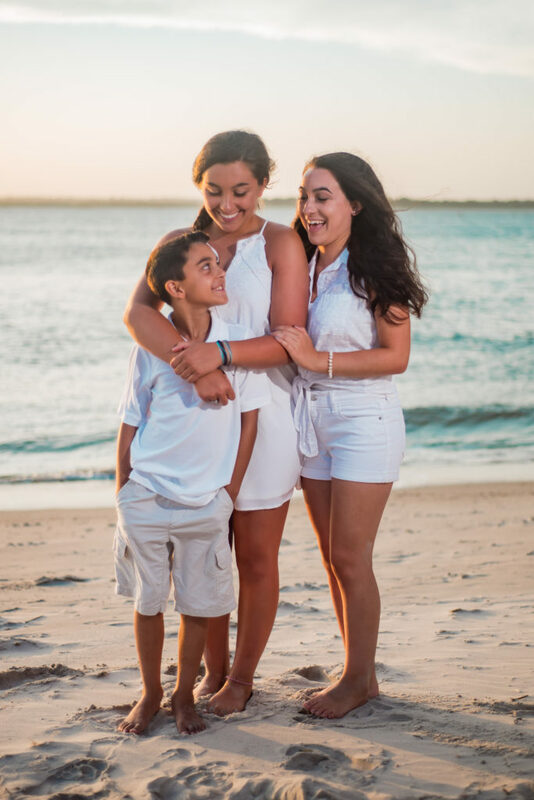 For more information on our Ocean City NJ Family portrait session just use the contact form below and we will get back to you ASAP. Thanks!